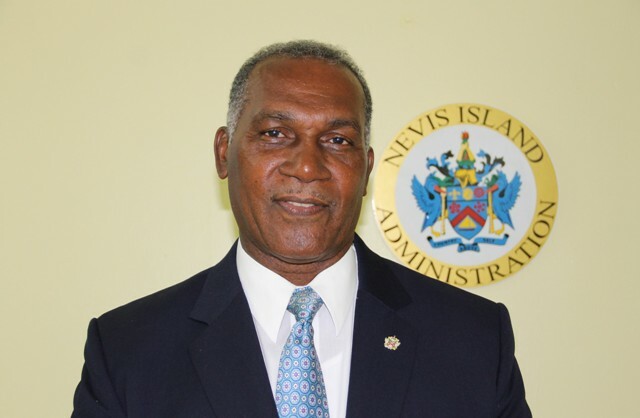 NIA CHARLESTOWN NEVIS (SEPTEMBER 28, 2016) — Premier of Nevis Hon. 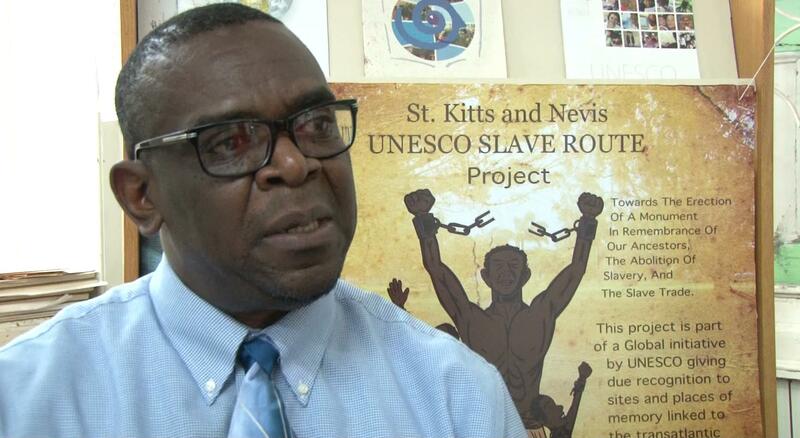 Vance Amory has expressed gratitude to the United Nations Educational, Scientific and Cultural Organization (UNESCO) for its continued assistance for the development of the people of Nevis. Mr. Amory made the comment on September 20, 2016, after a recent meeting in St. Kitts with Ms. Katherine Grigsby, Director of the UNESCO Cluster Office for the Caribbean based in Jamaica and Mr. Antonio Maynard, Secretary General of the St. Kitts and Nevis National Commission for UNESCO. He noted that the organisation has approved a grant to assist with the development of steel pan on Nevis. “UNESCO has approved a grant of some US$20,000 for the purchase of a set of steel pans, as part of the ongoing development of the art-form in Nevis. 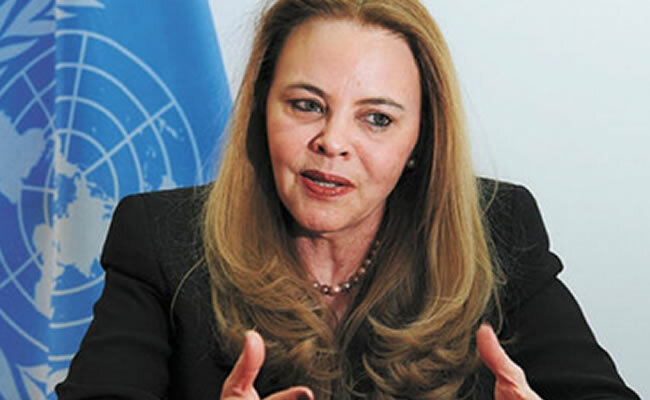 This is part of the contribution of UNESCO to the development of cultural expression among our people. “These pans, when purchased, would be placed in the Gingerland area. They would allow the students at the schools there to have access to learning to play the steel pan in larger numbers,” he said. Mr. Amory added that other issues discussed were the ongoing issue of consideration for Charlestown being considered a heritage city, the organisation’s assistance in the ongoing educational reform process and the continued assistance with the preservation and development of the rich and diverse cultural heritage of Nevis.